The Rev. Deacon Dr Sherman Kuek OFS is a Permanent Deacon of the Catholic Church, a Secular Franciscan and a theologian. He was a Protestant minister for many years before being received into full communion with the Catholic Church. 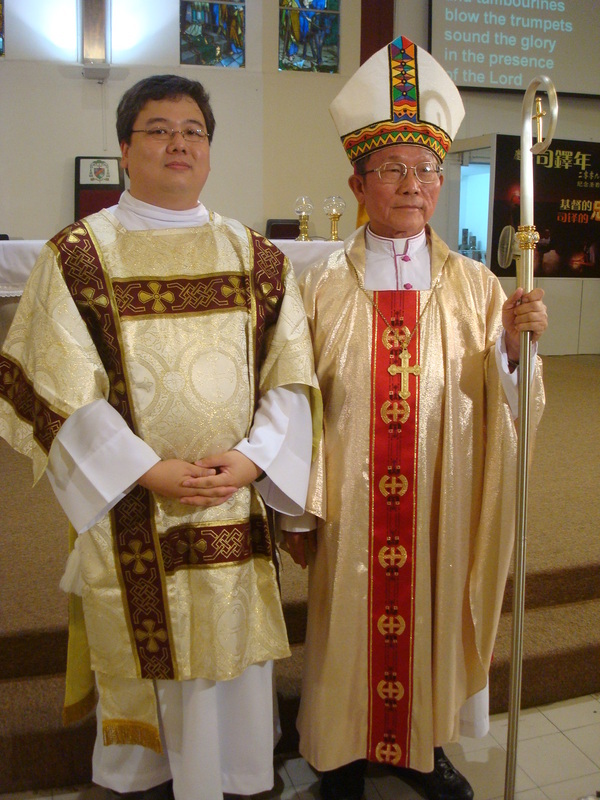 He is incardinated in the Diocese of Melaka-Johor, Malaysia. Deacon Sherman is the convenor of the Splendour Project, a community of friends who have put their charisms and apostolates together to be of service in the evangelising mission of the Catholic Church. He spends much of his time giving catechetical instruction through speaking, writing and media production. He also travels around the region to assist in the catechetical ministry of the Church in various parishes and dioceses. 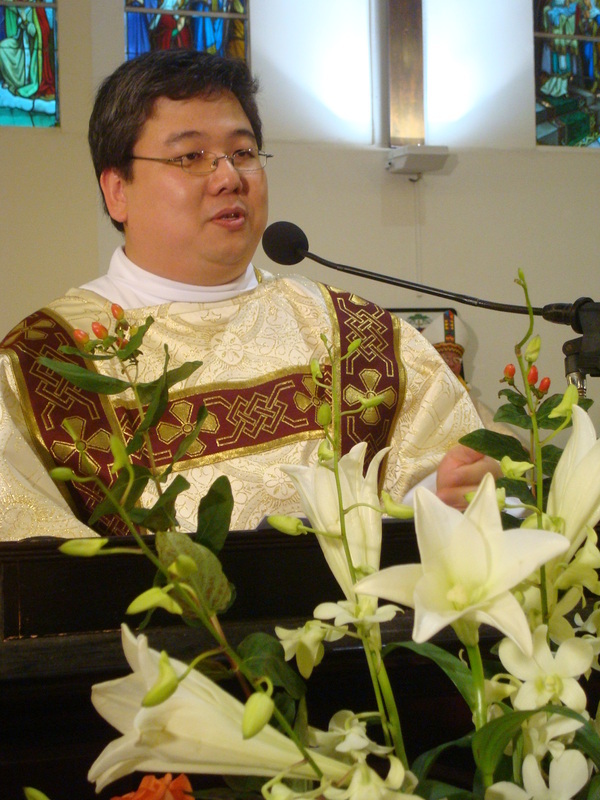 Deacon Sherman is the author of The Master's Voice: 100 Reflections on Following Christ (Singapore: Armour Publishing, 2012) and Faith Speaks: Essays on Issues Confronting Christians Today (Malaysia: NAC Publications, 2013). 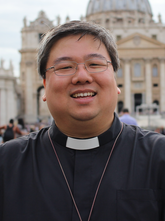 He is also the author of various adult faith formation courses that are being taught in parishes and dioceses around Malaysia, Singapore and Brunei. His Doctor of Theology degree, majoring in Theology and Social Theory, was conferred by Trinity Theological College (Singapore). More information about him can be found on www.shermankuek.com.